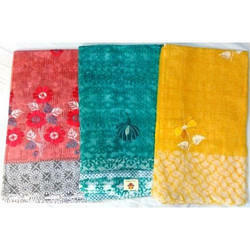 We are offering Designer Sarees. 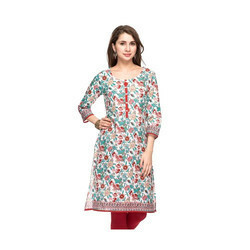 We are looking queries from Mumbai & Maharashtra region only. 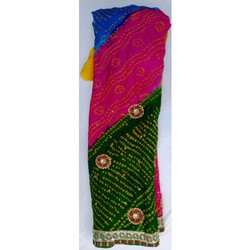 We offer Kota Doria Saree.